Emily White has spent the last two decades helping build and operate some of technology’s most notable companies including Google, Facebook, Instagram and Snap. Currently Emily is a board member and advisor to companies including lululemon, a public athletic apparel retailer, Zayo, a public a communications infrastructure company, and Virgin Hyperloop One, a privately-held company out to reinvent transportation. Emily is also a wife, mother, artist, horseback rider, very bad guitar player and breast cancer survivor. 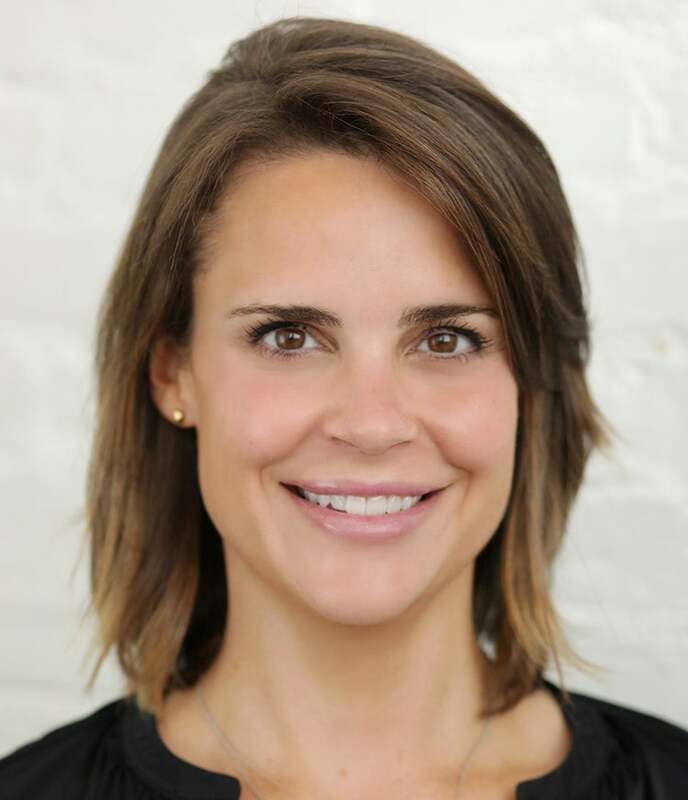 Emily was Chief Operating Officer at Snapchat, Inc., from 2014-2015. Prior to joining Snapchat in January 2014, Emily was at Facebook where she held several key roles, most notably running Business Operations at Instagram where she built and launched monetization. From 2001–2010 Emily worked at Google, where she ran North America Online Sales and Operations, Asia Pacific & Latin America Online Sales & Operations and the Emerging Businesses channel. She serves on the boards of publicly-traded lululemon, Inc., Zayo, Inc., and Graco, Inc., is a board advisor & observer at Virgin Hyperloop One, and an advisor at Anthos Capital. She is also an advisor and former board member of the National Center for Women in I.T., a non-profit coalition working to increase the participation of girls and women in computing and technology. Emily received her B.A. in Art History from Vanderbilt University.